A night of prayer and intellectual formation for young adults in the Twin Cities. Join us each 2nd Thursday of the month beginning at 7:30 pm for chanted Evening Prayer, a lecture on seeking holiness in today&apos;s world, and genuine community with other young professionals. When we have reasonably determined that we are not called to religious or priestly life, what&apos;s next? How do we order our selves and our lives while awaiting a *vowed* life? Prof. Kelly will confront the riddle of modern dating for Catholic young professionals, drawing on the wisdom of the Church and her experience teaching her "Woman and Man" course to university students. 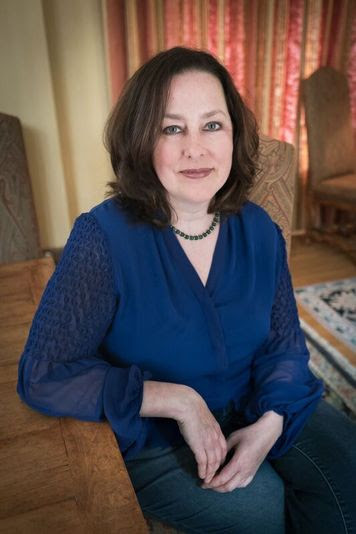 Elizabeth Kelly, a native Minnesotan, is a popular speaker and award-winning author, whose works include numerous articles, short stories, arts and music reviews, books on prayer and the interior life, meditations on Scripture, and essays on Christian womanhood. Learn more about Prof. Kelly.